Museumnacht Amsterdam’s inaugural film campaign, directed by Caroline Koning (HALAL), was just launched. The successful annual event sees more than 50 Amsterdam-based museums, ranging from well-known institutions like Rijksmuseum to smaller names such as Outsider Art Museum, opening their doors after-hours. With an exceptional cultural programming across the entire city, Museum Night has been sold out for the past 12 years and is the most visited chapter worldwide. Ahead of its 19th edition, N8 – the organizers behind the event – wanted to visualize their creative character and inclusive DNA with their visitors. With a film launching online, accompanied by photography and OOH elements by photographer Elza Jo (HALAL), the campaign is specifically geared towards a young, local audience. 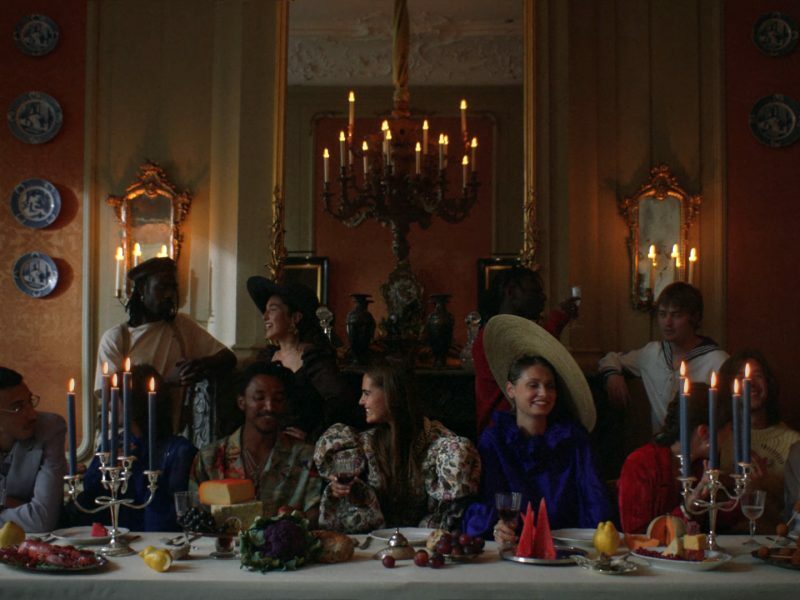 Director Caroline Koning and HALAL were briefed to craft a piece that would emphasize the organisation’s creative spirit and core values, and were brought on-board early in the process at the concept stage. 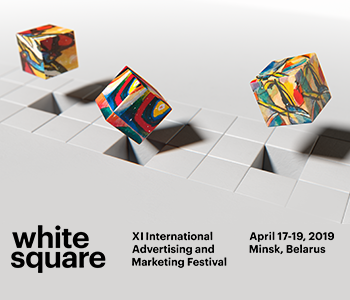 Entering our 19th edition felt like a good occasion to take our creative DNA and visual identity to the next level. We knew we wanted to do this in an inclusive manner, one that is open for individual interpretation and would focus on conveying a certain mood. Working with devoted storytellers like HALAL, a director such as Caroline and photographer like Elza, who resonate with and familiarises themselves with our target audience, was key in creating a campaign that would convey feeling and atmosphere. Just as the film leaves space for interpretation, Museumnacht itself leaves space for individual exploration. Hopefully the film shows how there’s not one specific way to experience and engage with art, and our event welcomes a diverse set of people to explore this in their personal ways. The atmospheric film, shot at a wide variation of Museumnacht’s participating museums, introduces a highly stylized and conceptual story. With a cast of young locals, the spot invites you on a journey and exploration of the art of looking. The concept was developed by Caroline Koning, and the creative process was a close one between N8 and HALAL. The idea behind the art of looking stems from the participating museums and is inspired by the locations – they were at the core for me when developing the concept for the film. By crafting a story and narrative around the art of looking from a young point of view, we wanted to inspire people to look at things differently, be immersed into the moment of looking and consequently the way a look makes you feel. This approach ultimately aims to visualize an inviting and inclusive spirit. Not only was this essential to communicate the broadness of the participant museums, but also to highlight the diversity of Museum Night participants. The film premiered during an event at the Stedelijk Museum Amsterdam and will roll-out on the event’s online and social channels. The photography and OOH will appear around the city towards this year’s edition which takes place November 3rd.